Click through to begin working with our poster design templates. 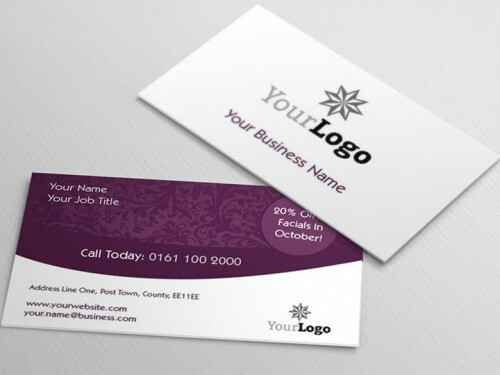 The first part of this process is to have a look at our range of postcard designs which you can see on the left hand side of the screen – you are able to filter them into the categories of industry, style and size. This step is all down to amount of content you need to include in the poster. There are minimalist options in which just a few words can speak louder than many, or more busy options which allow you to pack in all the information you need while still being digestible. As a general rule, simple reminders require less information, such as an event poster template, while posters with product or service details need more. Now it is time to customise the materials you want to use in the poster, and we provide you with a useful calculator which allows you to tot up all the costs. You decide the paper weight, the degree of lamination, if any, and the quantity you need, as well as a delivery time which is convenient for you. You’ll then be provided with a quote – nice and easy! Now it’s time to get editing. This is where you express your businesses USPs or the specific product or service which you wish to promote. All you need to do is click on the edit signs in order to specify your spacing, fonts and other elements. It can be useful to try enlarge and bolden the most important aspects of the messaging you wish to convey. Try and stand out from the crowd as much as possible!